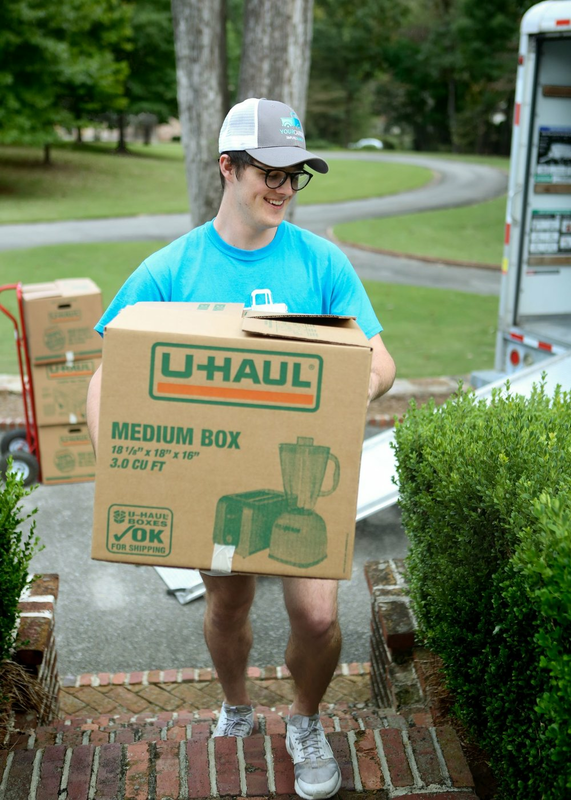 From everyday moving needs to relocating, Your Carrier is on demand Simplified Moving. Your Carrier provides a unique moving service unlike the traditional mover. Why pay a premium to move? Whether transporting a bulky item, items arranged internally, or completely relocating, Your Carrier has you covered. Don't break the bank or your back! We look forward to providing the muscle.